Check out our designer panel from Las Vegas Market! This week, we take you inside the OW Lee-sponsored “Inside: Out . . . Outside: In” designer panel held during the summer Las Vegas Market. 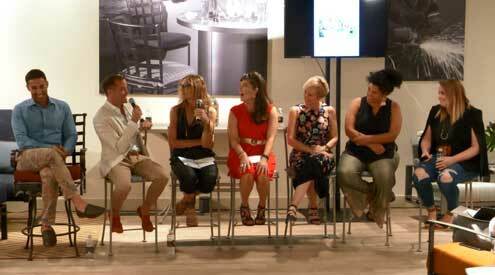 See what designers Kerrie Kelly, Rafael Kalichstein, Joshua Rose, Justina Blakeney and Lori Paranjape have to say about the hot new trend of conjoining interior and exterior design.